Just a note to say thank you for "fixing" my shoulder. 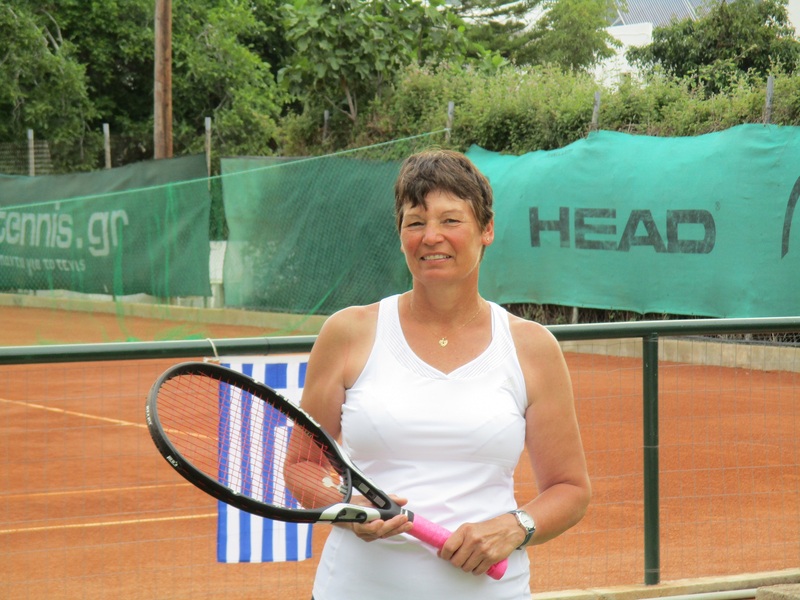 I am now back playing full time seniors tennis pain free for the first time in many years. The recovery from the procedure has been much quicker than I could have hoped for. Thank you so much. 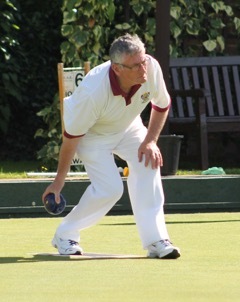 Please find attached a photo from a tournament I recently played in Greece. With best wishes and thanks. "amazed as to how quickly I recovered"
As a keen amateur cyclist, I was taking part in a 3 day event over the May bank holiday. Towards the end of the second stage I came down in a crash and broke my left clavicle. 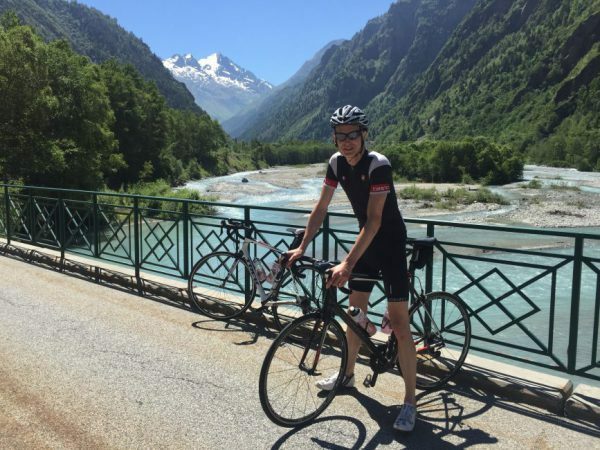 I booked a consultation with Harry the following week and took the option of having the break plated which meant I was back on the bike 7 days after the operation and soon after in full training again with only limited discomfort. I went on to complete the ride in the Alps getting a gold time which I was thrilled about and somewhat amazed as to how quickly I recovered from the break, Thanks Harry! "I found him to be cheerful, professional and understanding and would definitely recommend him." Mr Brownlow treated me for calcification of the shoulders. He clearly explained my options and despite my intense fear of injections, I decided to go down this route. He really made me feel totally at ease throughout the procedure and to my surprise, it was virtually painless and a complete success. I am now pain free for the first time in many months! I found him to be cheerful, professional and understanding and would definitely recommend him. The repair has exceeded my expectations and I am doing all I wish including my racecourse work. Thank you for your great skills in both consultation and surgery that has resulted in a highly successful repair to my traumatic rotator injury so that I have been able to return to work and play doing what I enjoy. Massive thank you to you and Harry. 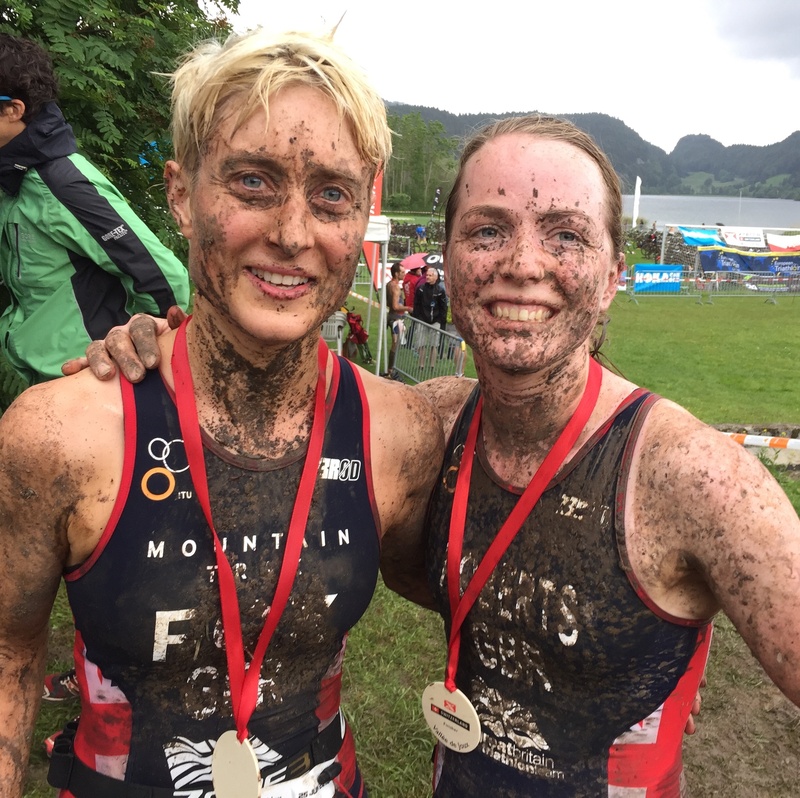 Lou had a good race at the Euro Champs. She finished 10th in a strong field and raced hard to be second Brit! Shoulder more than held up! "Harry has an incredible bedside manner which puts you at ease straight away"
As an Officer in the British Army I am required to maintain a high level of fitness, we train hard so injuries are sometimes inevitable. After Harry fixed my shoulder I was able to deploy to Afghanistan on a 9 month tour. My shoulder was as strong as ever and stood up to numerous testing situations. Harry has an incredible bedside manner which puts you at ease straight away, something I think is important while going through the stresses of surgery. I cannot recommend Harry enough. You did my shoulder (replacement) in the November 2009. I then raced in the Round the Island Race, Hayling Island in March 2010, completing the circumnavigation, must be about 21 miles in something like 3 hours, I recall I was amazed how the shoulder performed. 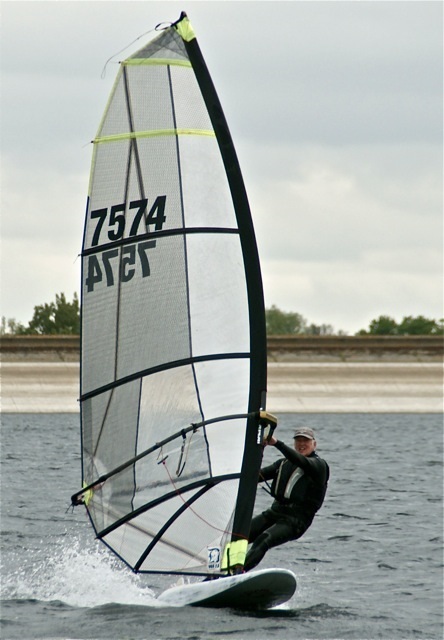 The photograph was taken during a race at Datchet Water May 10th 2010. Ever since the shoulder has performed well. 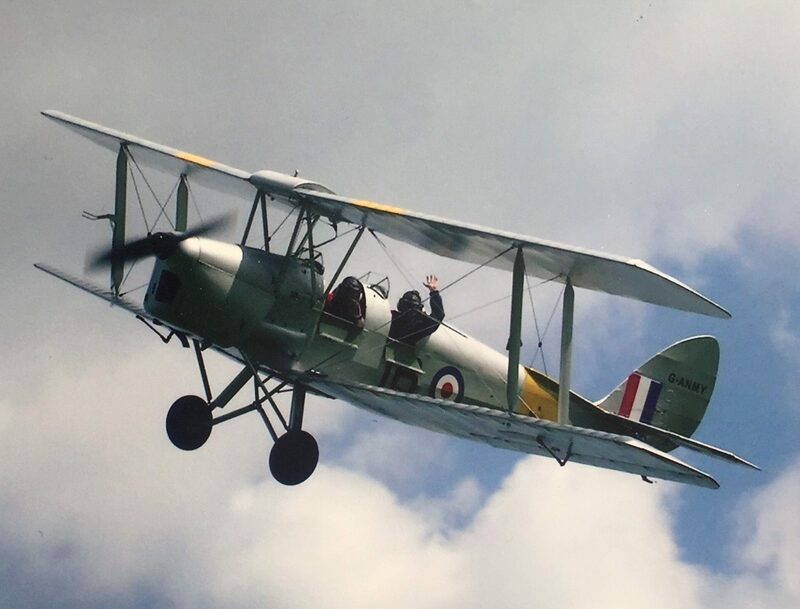 Who says I can't fly a Tiger Moth after a rotator cuff repair?